Maiduguri (Nigeria) (AFP) - Boko Haram carried out its deadliest attacks on the key northeast Nigerian city of Maiduguri since President Muhammadu Buhari came to power, killing scores in a series of coordinated bomb blasts. Police in the Borno state capital said at least 54 people died in Sunday's co-ordinated strikes, with 90 injured, but residents caught up in the explosions said as many as 85 lost their lives. The attacks on Sunday night in the Ajilari Cross area and nearby Gomari, near the city's airport, killed and maimed worshippers at a mosque, bystanders and football fans watching a televised match. The army and rescuers said the explosions were caused by homemade devices but one local and the police said a female suicide bomber also blew herself up. Maiduguri, where Boko Haram was founded in 2002, has been the epicentre of the six-year-old insurgency and repeatedly attacked since Buhari assumed office. Some 26 people were killed in a suicide attack on a Maiduguri mosque on May 30, while another attack on a cattle market three days later killed 13. The day after that strike, 18 were killed in a bomb blast. Since his inauguration on May 29, at least 1,100 people have been killed, with the majority of attacks in Borno, according to AFP reporting. Nigeria's authorities have frequently downplayed the death toll from attacks in the insurgency, which has claimed at least 17,000 lives and forced more than two million from their homes since 2009. "I can assure you that no fewer than 85 people died," said resident Sabo Ahmed. "The figure given by the police is just the number of people taken to hospital. "Many more died and were just taken away by their loved ones." Ahmed said 15 more bodies had been pulled from the rubble of the football match "viewing centre" and that four were his brothers aged between 19 to 24. 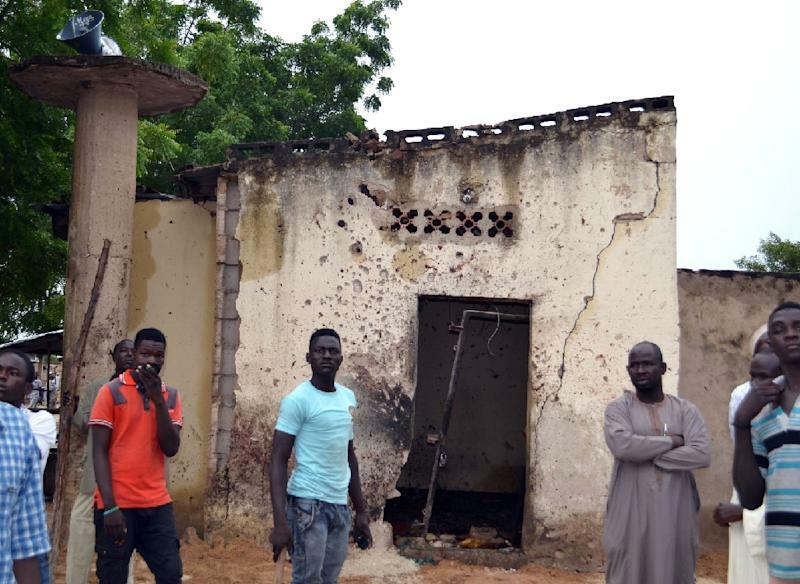 Alhaji Jidda, a resident of the Binta Sugar neighbourhood, said more than 35 people were killed at the mosque, which is thought to have been hit by a female suicide bomber. 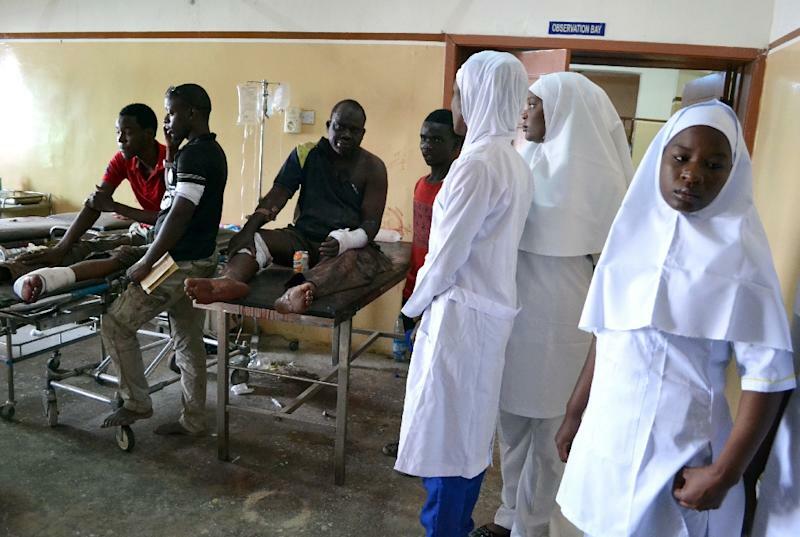 "Apart from the imam and a few people, all the rest died instantly at the mosque because of the impact of the blast," he said. "From the figures we gathered, more than 85 people died (in total)," he said. A security source, who spoke on condition of anonymity, confirmed: "Yes, the dead should be higher than what was given to you but that (54) is the official figure," he said. Army spokesman Sani Usman said on Sunday the blasts, which locals believed could have been aimed to distract security forces to enable an attack on the city, "signify (a) high level of desperation on the part of the Boko Haram terrorists". His boss, Chief of Army Staff Tukur Buratai, described the attacks as "unfortunate" but said it indicated the group's methods. "It's not a setback because it is giving us a lead to how we can progress toward our success," he told reporters in Abuja on Monday. The military has claimed the rebels were in disarray, having apparently lost territory and seen their camps destroyed in recent months. 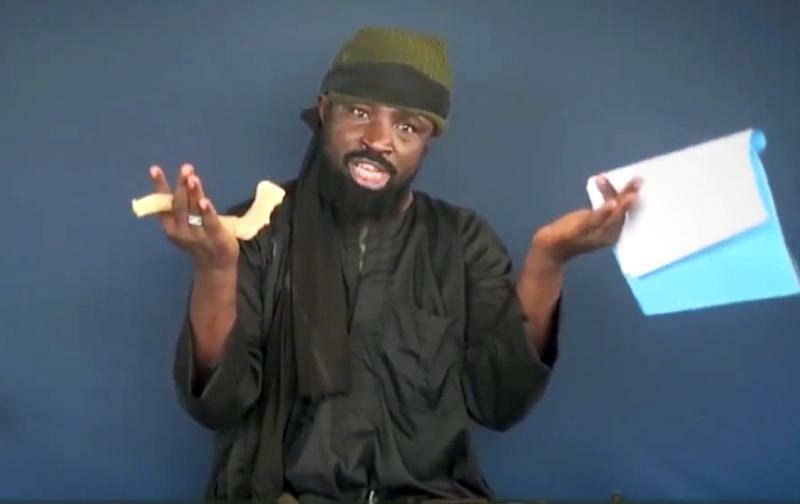 But Boko Haram's shadowy leader Abubakar Shekau denied the group was a spent force, describing the military claims as "lies" in an audio recording published via social media on Saturday. Apart from suicide and bomb attacks on markets, bus stations and mosques, the insurgents have also carried out deadly cross-border raids in neighbouring Chad, Cameroon and Niger. All three countries have been assisting Nigeria in the counter-insurgency since the turn of the year, in recognition of the group's threat to regional security. A new 8,700-strong regional force comprising all four countries plus Benin is set to deploy against the jihadists.